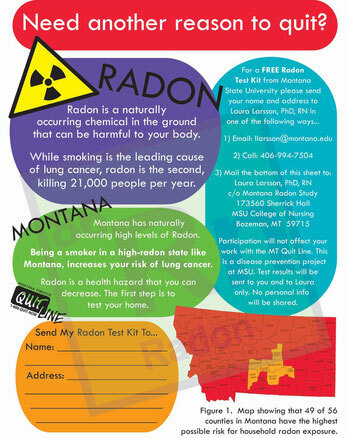 Radon Handout to be handed out in MT Quit Line kits. In the fall of 2013, I started as a public health research intern for the Idea Network for Biomedical Research Excellence by National Institute of General Medical Sciences a division of the National Institutes of Health. I was paired with mentor Laura Larsson PhD, a nursing professor at MSU because of my graphic design experience. She uses digital signage in waiting rooms to help spread radon awareness and other health related messages. One part of the internship included working as a research assist on her current projects. I managed the digital signage on the Blackfeet Indian Reservation and created custom messages for health organizations on the reservation. 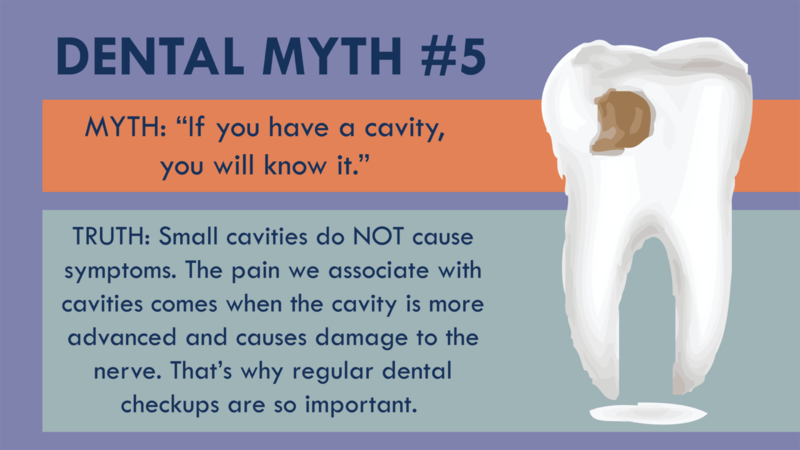 I created five dental myths messages for the local dental office. The second part of my internship included performing my own research project. We received feedback from the WIC office on the reservation the there was a high incidence of postpartum anemia. My professor helped me develop an exploratory study where I used purposive sampling to learn about treatment barriers and possible solutions to the issue. My mentor also taught me how to use SPSS to analyze survey data that I collected over the past three years at MSU Food Day about food security of MSU students. 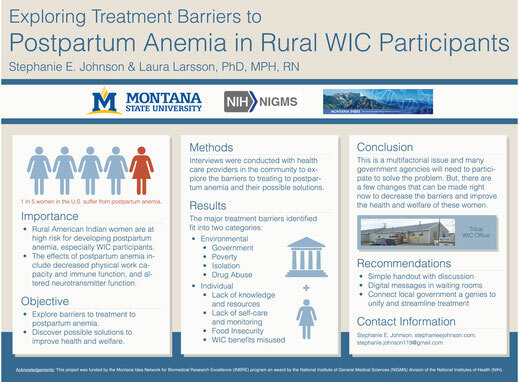 I have presented this research at the MSU Research Celebration in Bozeman, MT, NISBRE Conference in Washington DC, Montana Academy of Nutrition and Dietetics Annual Conference in Billings, MT, DC Metro Academy of Nutrition and Dietetics Annual Conference in Washington DC, and Virginia Academy of Nutrition and Dietetics Annual Conference in Virginia Beach, VA. Dental message created for Blackfeet Reservation digital message board. Jargon is often required for scientific discussions, but can build a barrier between scientists and the public. Breaking down barriers that inhibit public access to science is important, the public is the end-user/benefactor of most science, and we live in a technologically driven society. 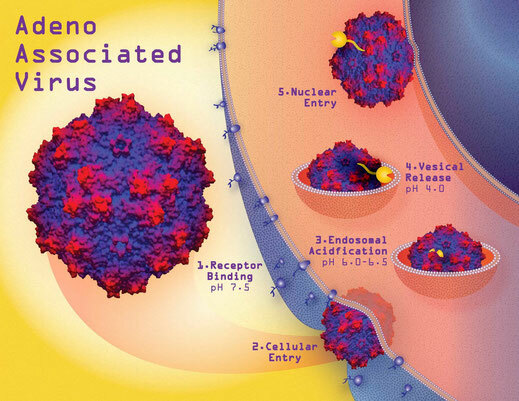 As an example of bridge building between cutting edge science and the public, we are creating graphics that explain the use of virus particle as nanomachines for gene therapy. An illustration of Adeno-Associated Virus cell entry demonstrates how the virus enters the cell and releases a "hidden" enzyme that allows it to break into the cells. By creating pleasing and understandable diagrams for journal articles, presentations, and advertising, people may take an extra moment to read what they are about. 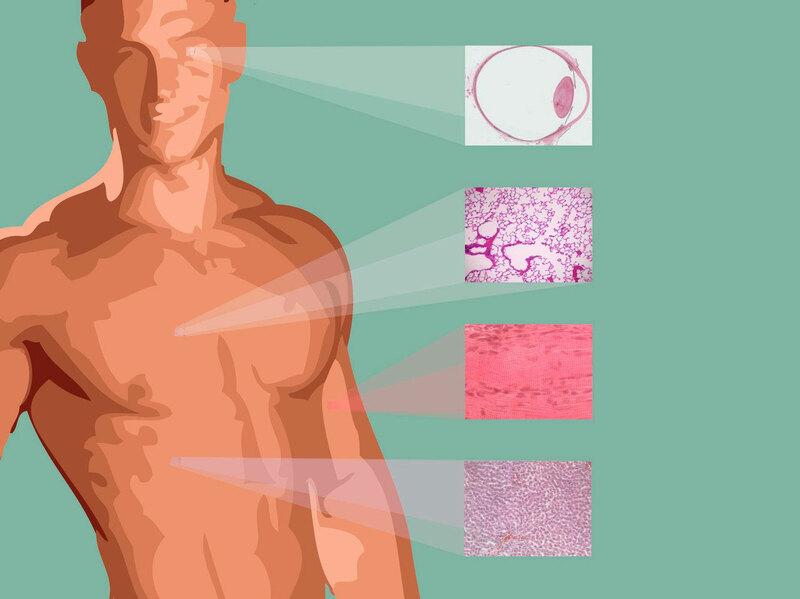 This generation of interest may help bring scientists and the public together. 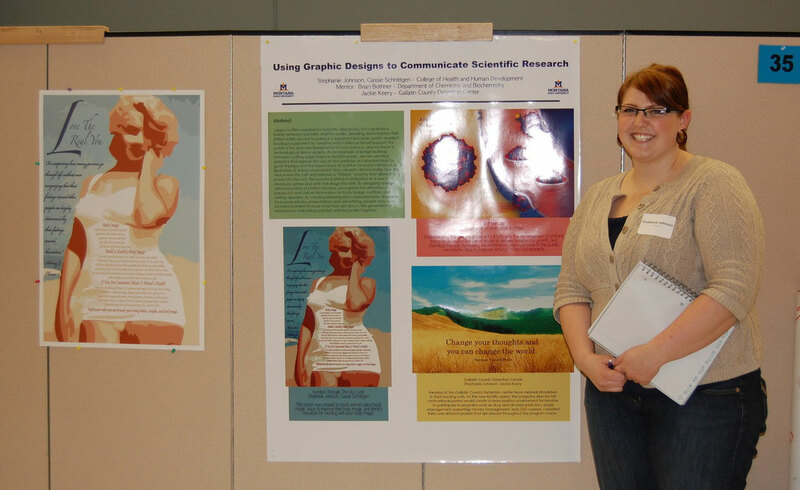 My poster at the Undergraduate Scholars Program Research Celebration on April 15, 2011.